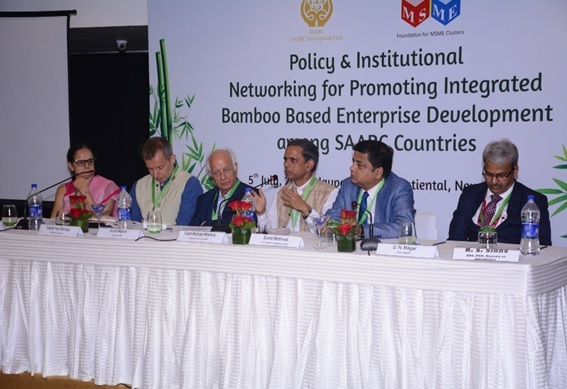 To promote bamboo based enterprises for income generation and employment opportunities across harvesting to production and then marketing. The development model is based on identification of key stakeholders and their key challenges across the value chain. The creation of sustainable high value economic opportunities will directly improve the quality of life for farmers, artisans, micro & small enterprises, designers, traders and exporters. The project mainly focuses on 4 categories of products: Handicraft, Furniture, Housing & Construction and lifestyle products. 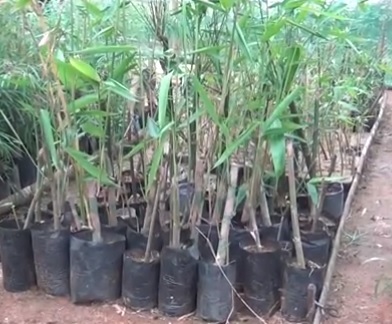 The project activities mainly include pre-implementation activities such as baseline surveys, establishment of a near-source common facility centre (CFC), training on bamboo production, harvesting and post-harvest processing, design and product development, skill based trainings i.e. training of trainers and skilling of artisans, enhancing market and finance access.